Dylan and Alex are back! with another hilarious episode. They reminisce about gymnastics, and wax poetic about John Toterella and the Canucks. We give advice on paper, play some mad libs, and talk about the dogs in the league. We do the usual BUY, SELL, TRADE advice but give our own trade deadline takes as well! 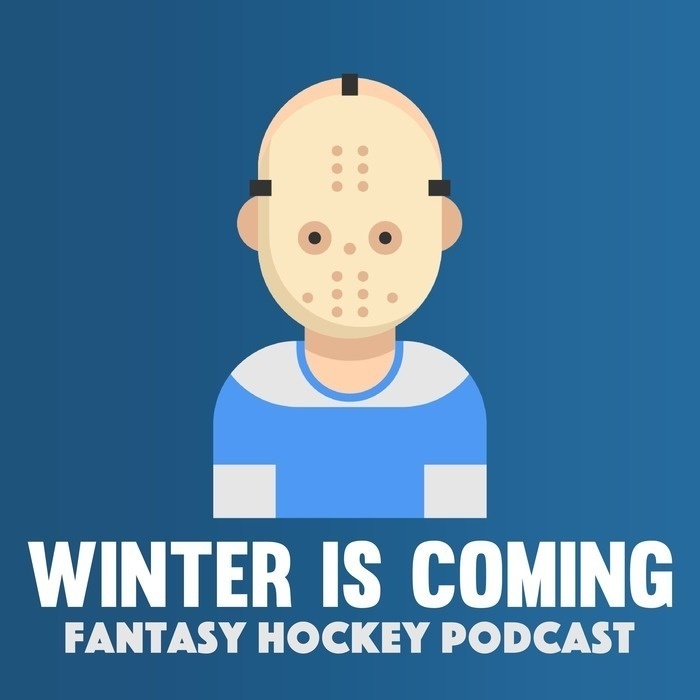 All that and more on the Winter is Coming Fantasy Hockey Podcast. 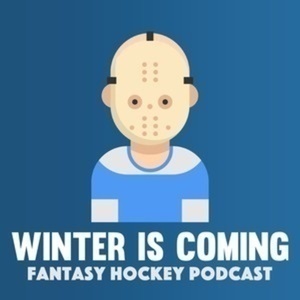 Players Discussed: Artemi Panarin, Sergei Bobrovsky, Jesse Puljuarvi, Dougie Hamilton, Mark Stone, Matt Duchene, Vladimir Tarensenko, Shea Wever, William Nylander, Tyler Toffoli, Jordan Weal, Ryan Donato, and MORE!